Round 3 of the series, that was proudly supported by Complete Exhaust Specialists, saw 25 drivers in attendance with six heat races conducted throughout the night with the heat winners being Joel Chadwick, Michael Ross, Jake Ashworth, Brad Evans, Matthew Kennedy and Robert Heard, who was returning to the class as a substitute driver in the Andrew May owned #47. 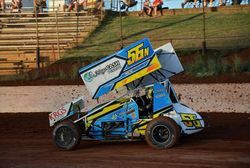 The heats were run with very few stoppages other than a scary incident in heat 6, when contact in turn three sent Brett Ireland hard into the wall with the car bursting into flames. Luckily Brett emerged from the heavily damaged car uninjured. 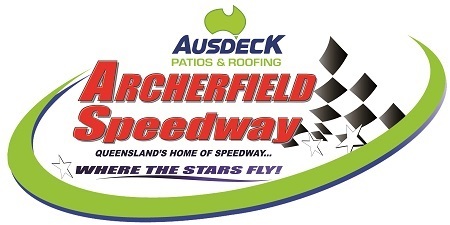 At the completion of heats an impressive Ross and Chadwick emerged as the highest point scorers and shared the front row with Chadwick jumping into the lead immediately while Ross was soon out with a misfire, ending what had been a great night for the South-East resident. From this point the race was littered with cautions with only ten cars being classified as finishers. As Chadwick approached the chequered flag the caution would come out setting up a classic dash to the flag and as the green came out for what would be the final time Kennedy slid by Chadwick in turn two only to have the caution come out again and the event was declared two laps short handing Chadwick the win. 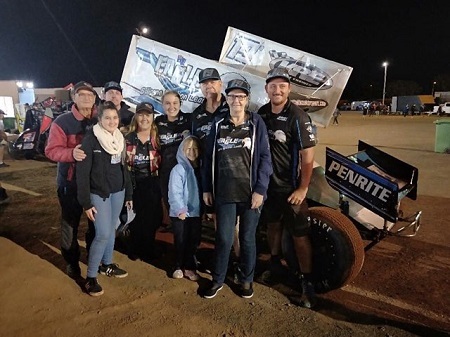 Kennedy would be credited with second ahead of Jake Ashworth, Robert Heard, Jarman Dalitz, Mick Barker, Normie Moore, Jaime Lee Andrews, Brad Evans and Ben Harris. Therefore after 3 Rounds of the Series Chadwick leads on 363 points with Matthew Kennedy in second on 301 while Jake Ashworth 281, Brad Evans 272, Ben Harris 260, Michael Spoljaric 229, Mick Barker 227, Darryl Sloan 222, Joel Heinrich 220 and Jack McCarthy 218 complete the top 10 of the 37 drivers who have contested at least 1 round. 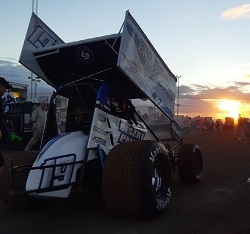 The following weekend (February 9) 18 drivers signed in at Murray Bridge with the drivers up front looking very similar to the week prior other than Joel Heinrich, who missed the State Round, returning to the class after recently making his 410ci Sprintcar debut. Unlike the week before, where Chadwick had been challenged for the lead, the Australian Champion was in devastating form as he once again led the entire journey winning in emphatic style. 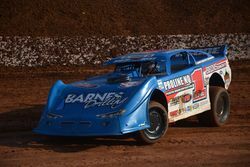 Heinrich would finish second with Kennedy, Dalitz, Ashworth, rookie Mark Taylor, Heard, Darryl Sloan, Renee Pestka and Ben Harris completing the top 10. After running strongly in the Main event Mick Barker took a wild ride in turn 1 after riding a wheel of Normie Moore with the car rolling hard but luckily the car emerged basically unscathed other than a badly damaged tail tank and push bar. 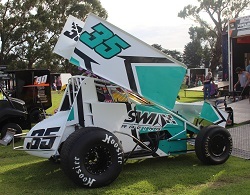 The four heat winners were Dalitz, who has recently returned to the class to prepare for the Australian Championship, Chadwick (2) and Heinrich. 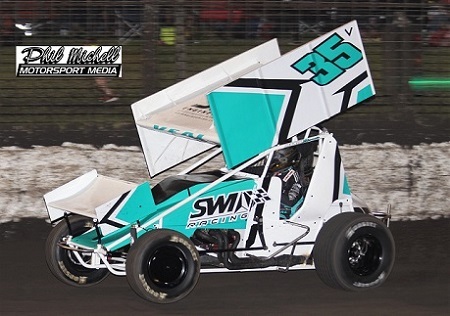 The Wingless Sprints will be back on track this Saturday night with a small field entered after being a late addition to the meeting at the Sunline Speedway at Waikerie as well as a small field heading northeast to Broken Hill for the first time in three seasons.